Recently the University of Wollongong in Australia published scans of the complete run of”Oz” magazine for historians and researchers. 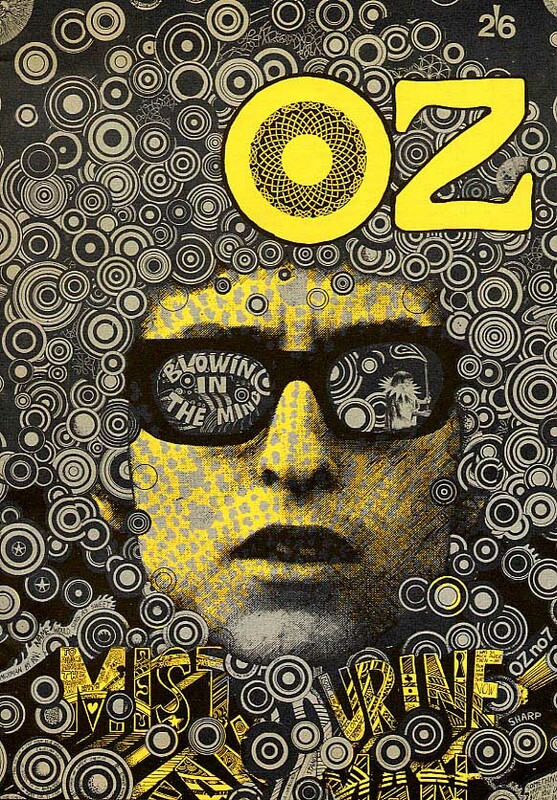 “Oz” was a controversial counter-culture publication that appeared in the UK between 1967 and 1973. Issues 36 and 37 are of interest here because “Oz” not only attracted the attention of the Church of Scientology but also meekly printed a letter from Scientologys’ ‘Guardians Office’ which ‘corrected’ an extract from a book published in a previous issue of the magazine which touched upon the involvement of Charles Manson in Scientology. Please be advised: this collection has been made available due to its research and historical importance. It contains explicit language and images that reflect attitudes of the era in which the material was originally published and that some viewers may find confronting. 1980 | “How to Cure the Selfish, Destructive Child” | Ruth Minshull Read Online | Download as .pdf (link will open in a new tab. Select ‘download in browser’). 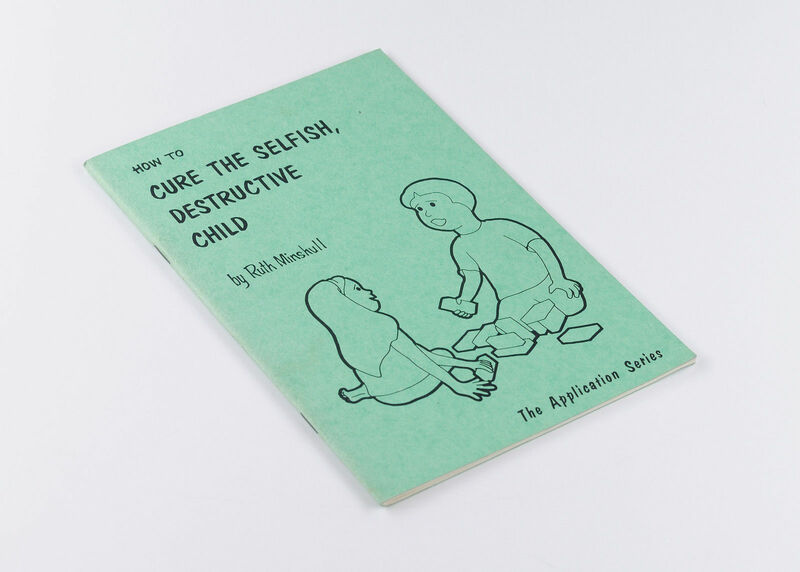 “How to Cure The Selfish Destructive Child” was one of these banned texts. I will examine this short pamphlet here to demonstrate that there are no other reasons for banning it (and to describe the terrible advice it gives). When the Alex Gibney film “Going Clear: Hollywood and the Prison of Belief” was released in the US, it made a considerable impact. Scientology critics in the UK were eager to see it broadcast here by the satellite broadcaster Sky Atlantic. What effect would it have on the membership of the Church of Scientology here (which, according to the 2011 census, had less than 2,418 members)? 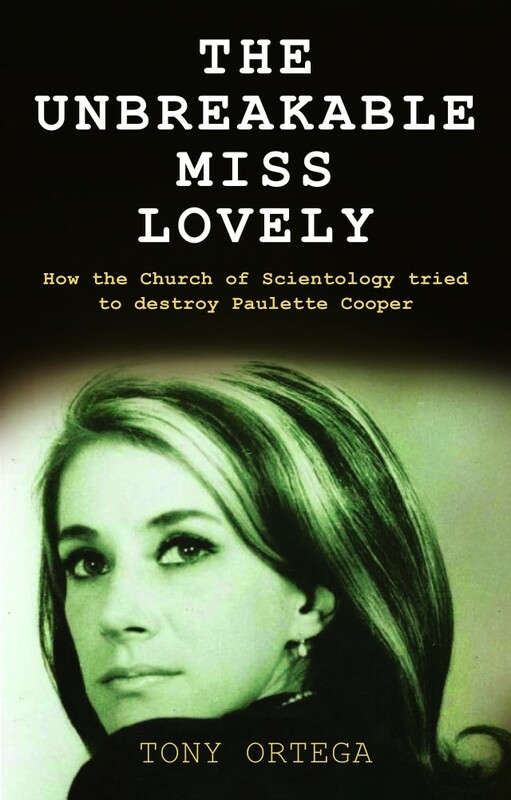 The book on which this film was based (“Going Clear: Scientology, Hollywood and the Prison of Belief“by Lawrence Wright) did not find a UK publisher because the UK law regarding defamation (i.e. 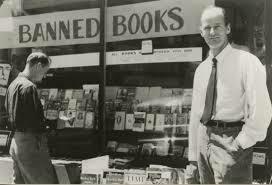 slander and libel) was a repressive mess. 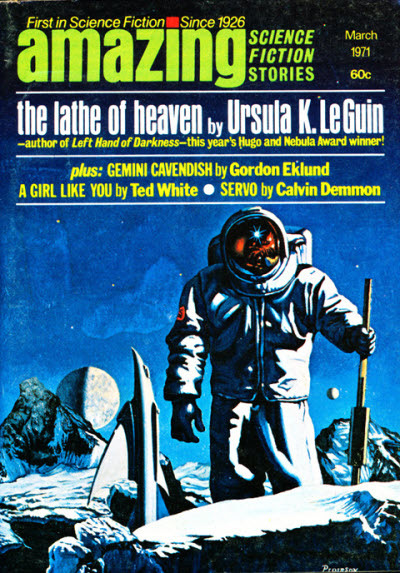 No UK company dared touch the book for fear of being sued for libel by the Church of Scientology. they would have been required to prove every point and, even if they had won, it would have cost them a fortune (which would have broken many companies). Since then, the new, more liberal Defamation Act 2003 (which took until the first of January 2014 to pass into law) completely removed this obstacle. What could go wrong? 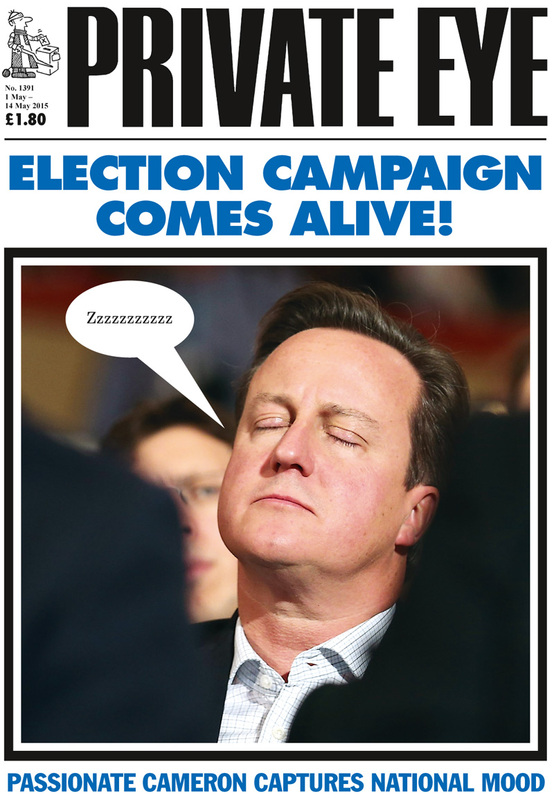 A very strange political situation in Northern Ireland and the involvement of David Miscavige, that’s what. These files have now been restored, and are available for download again. They contained scans of Scientology documents which, since they were written by L Ron Hubbard, are official Scientology doctrine. Why did they do this? It’s rather like Christians trying to suppress the sermon on the mount. 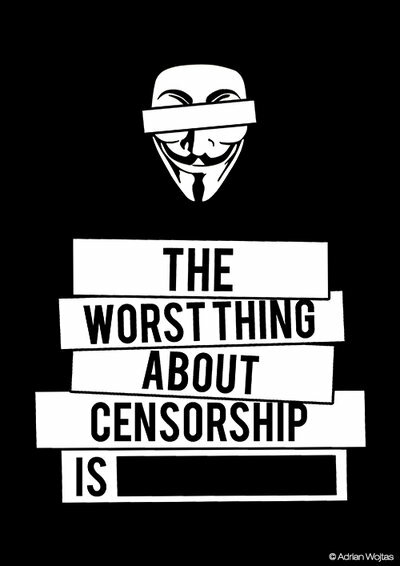 You would think that a real religion would want to spread the word, not censor it. The Church of Scientology acknowledges that these documents are genuine – if they were not, why would they claim to hold the copyright? Having read these texts, I can only conclude that the Church of Scientology is ashamed of its own doctrines and practices, and want to prevent the public finding out about them. So, here is a list of the 14 files that Scientology particularly wanted to stop anyone seeing – complete with new download links (clicking on the titles of each section will take you to the original post – the new download links are at the bottom of the page). If there are any errors, please contact me through the feedback page, or leave a comment.